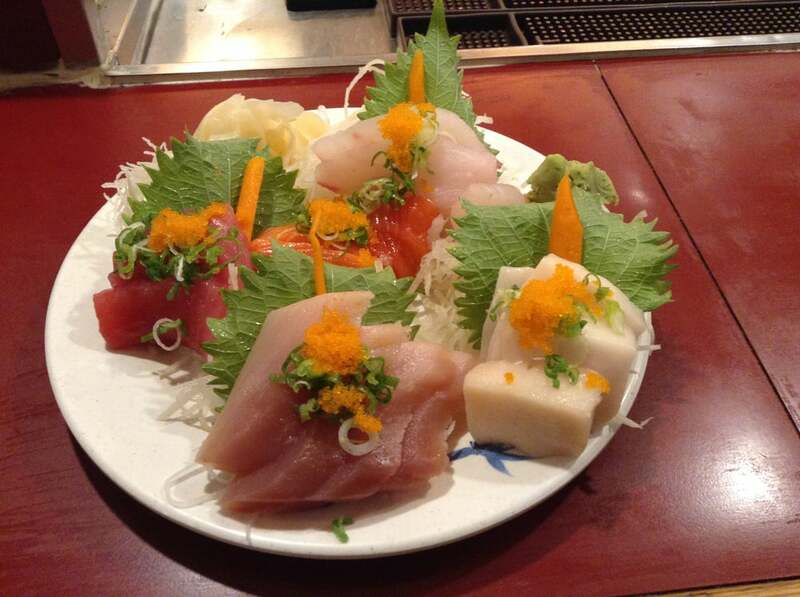 With over 31 years in the area, we offer some of the finest food at our Sushi Bar, and Teppan Grill. Enjoy a lavish Dining Room with accents that highlight our cultre and traditions. "I literally had a five star experience here for lunch last week and I intend to return over and over again! This is my new favorite spot for sushi. Well, I guess I should say sashimi. I usually hit up AYCE places for lunch with my friends, but last Friday I wanted sashimi. Thats really what I crave anyway versus all the rice you get in rolls and ngiri, plus my lunch pal for the day was on a new diet - pure protein, so we bellied up to the sushi bar." "I didn't come for a long time after the new owners took over. I decided to try it out once more and was pleasantly surprised the new owners kept everything pretty much the same as Peter. Prices have gone up a little but it is still a great lunch deal. And my favorite teppan chef, Antonio, who has been here since I started coming in when I was in high school many years ago- is still here. In fact, the teppan shows have improved with the new ownership! Get ready to ooo and ahhh while the chefs make your lunch." Dinner Hours Sunday: 4:30pm - 9:30pm Monday ~ Thursday 5:00 p.m. to 9:30 p.m. Friday & Saturday 5:00 p.m. to 10:00 p.m. Lunch Hours Saturday 12:00 p.m. to 3:00 p.m. Monday ~ Friday 11:30 a.m. to 2:30 p.m.